Before High Definition Brows I was a nail technician with my own salon. 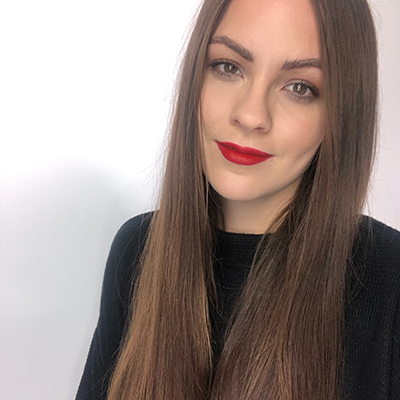 I met Nilam (CEO and Co-Founder of High Definition) in 2008, where she came over to one of my clients who had very white brows and told us about a brand new eyebrow treatment called HD Brows (now High Definition Brows). 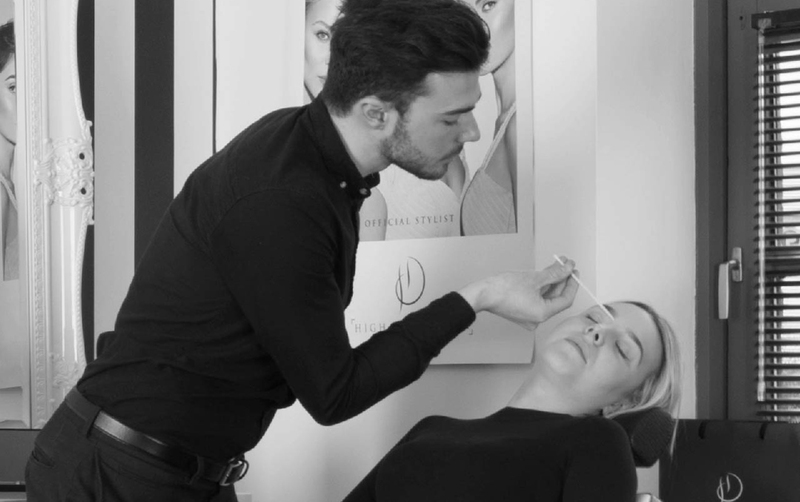 When the first High Definition Brows course was held, I sent one of my employed therapist on to the course, but it wasn’t until she went on maternity leave that I decided to do the course myself. 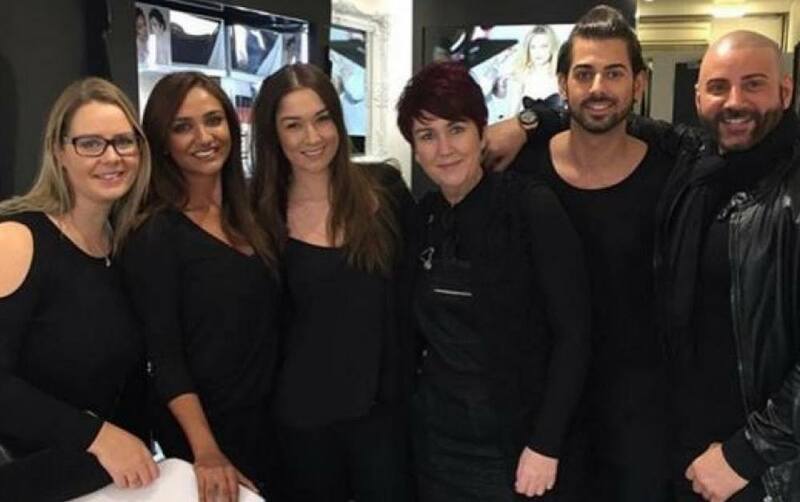 I was blown away by the two-day course and straight away knew that being a Stylist was what I wanted to do full time. 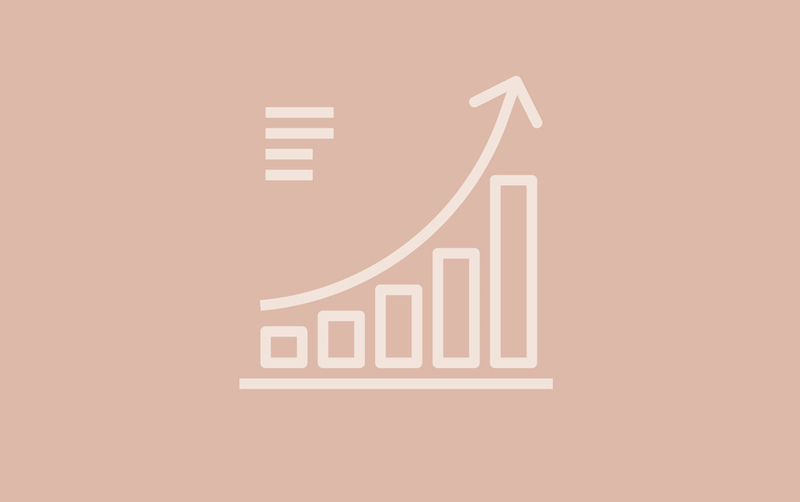 Did you notice a difference when training to Pro and Master level in your client base? When I booked onto the Pro Refresher Assessment course, I thought that there couldn’t possibly be any more to learn. I soon discovered that there was, and it was after the advanced training that my confidence and business grew. I attended the very first masters course and was blown away, yet again, with the additional techniques and tricks I learnt. 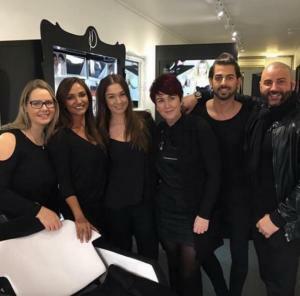 After qualifying as a Master Stylist, I was invited to work with the High Definition team at beauty shows across the UK, which was a great privilege. Would you recommend training to Master level, if so why? I always encourage new Stylists to go on and complete the advanced courses, as you will always learn new ways of doing brows and to make you a better Stylist. If I hadn’t completed those advanced courses, I would not be the trainer that I am today. Having sold my salon, the opportunity rose to become a self-employed trainer at the Milton Keynes training academy. In January this year, I was offered a full time employed position as an Elite Trainer and I love every moment. 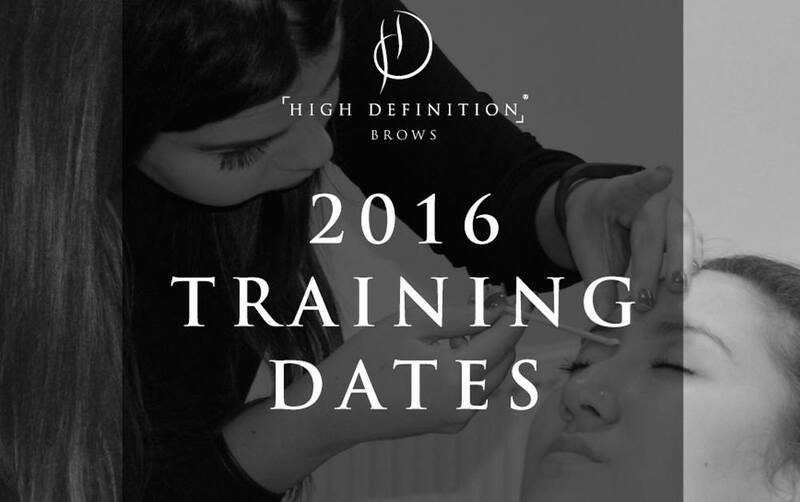 I get great satisfaction in helping people become High Definition Brows Stylists, and encouraging current Stylists to grow in their skills on the Pro and Master course. I would have to say that my proudest moment is becoming a full time trainer, as I have complete job satisfaction. I have trained students in India and worked on many celebrity clients. I wouldn’t change my job for the world!